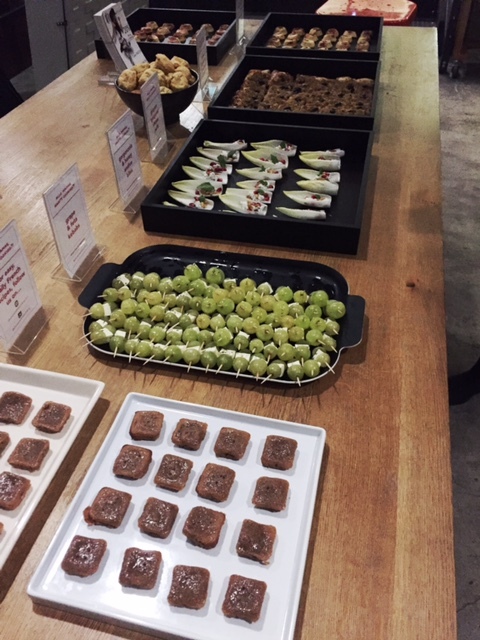 We kicked off 2019 with a co-hosted wellness event in partnership with Studio Med, a concierge medical practice. Close to 150 guests arrived at The Flat NYC to meet & greet others from the wellness community, experience WILL LANE’s latest collection, along with a Studio Med IV therapy of their choice, fun and luxurious non-toxic manicures, sustainable bedsheets, crystal bed treatment, cryo-facials, personalized fragrance, and delicious bites & drinks. Thank you to everyone who came! 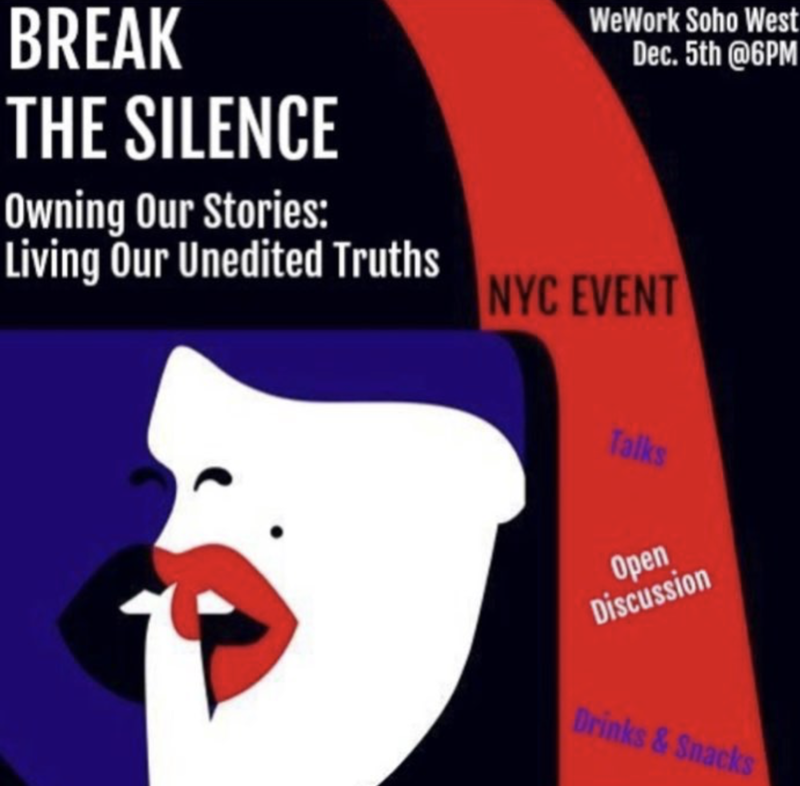 On Tuesday, December 5th, WILL LANE and WOMEN MAKING WAVES co-hosted an evening of open dialogue at WeWork Soho. “Break The Silence” was a special evening dedicated to breaking social and emotional stigmas by shedding light on the importance of owning and voicing our real stories as women. With women from all over NYC in attendance, WOMEN MAKING WAVES founder Charlotte Haimes and WILL LANE founder Emily Soong shared their personal stories and discussed how embracing our struggles and fights can build courage and inner strength, in the same way that embracing our triumphs does.By sharing their journeys honestly, they aimed to create solidarity, connection, and an opportunity for women to share their truths (vulnerabilities and all) without judgment. The talks were followed by small group discussions & mingling with delicious snacks provided by "Allo Maman What's Cooking"! We'd like to thank everyone who joined us! We loved connecting with you, sharing our real stories, and learning about yours. YOU continue to inspire us each & everyday.